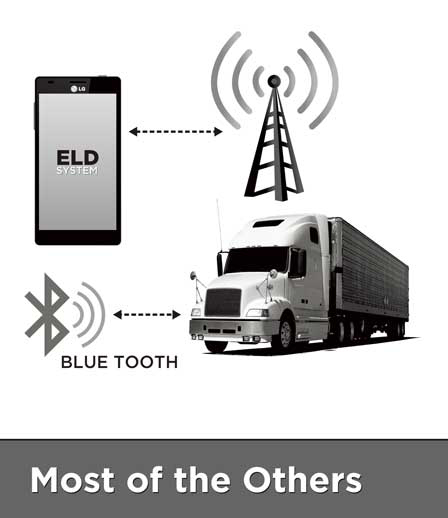 In December 2015, the Federal Motor Carrier Safety Administration announced the ELD (Electronic Logging Device) Final Rule. The rule affects drivers and fleet operators across the country. Don't wait! If you are required to comply with this new rule, e-LOGBOOK has a solution ready for you. 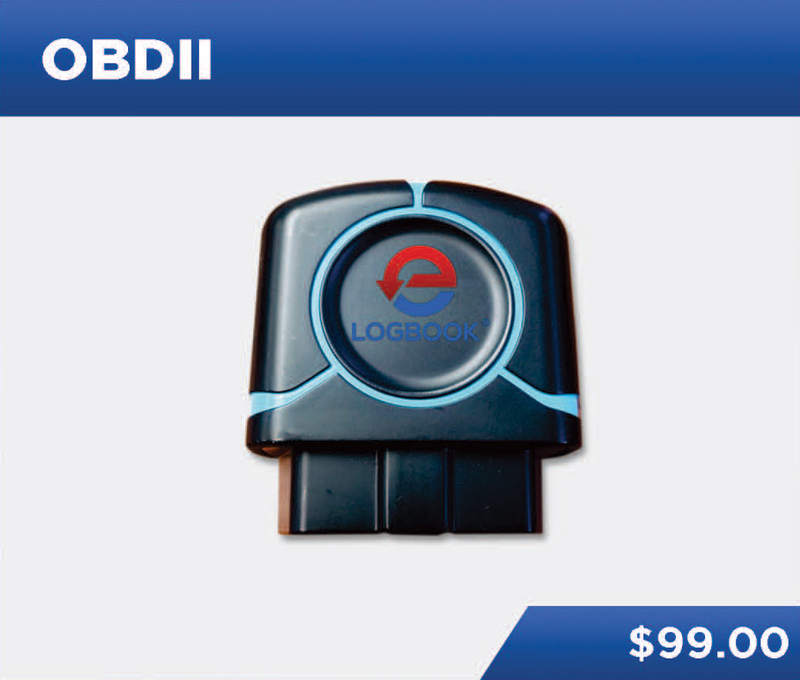 Contact us today to learn about a package that adds the ELD solution you need to the e-LOGBOOK service you want. One bill. One low monthly cost. 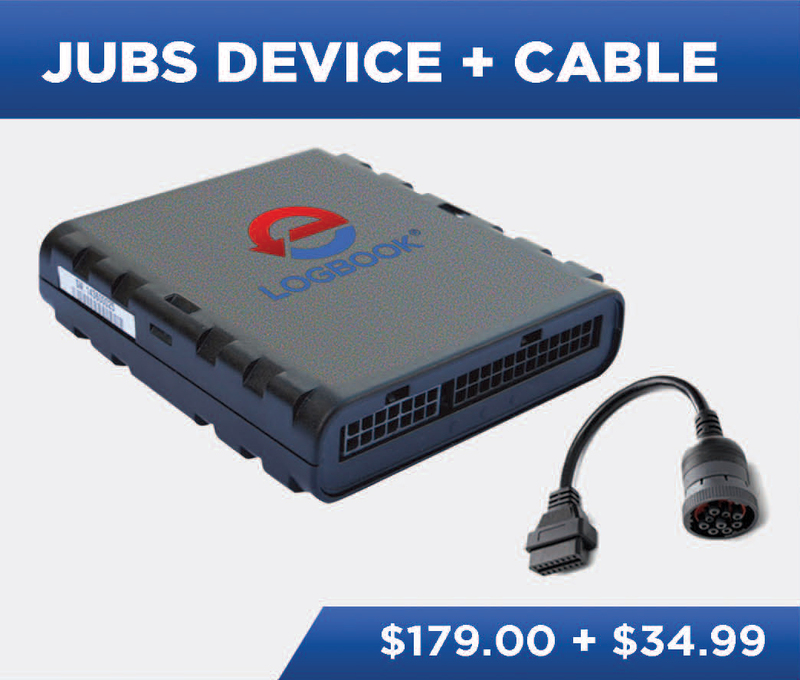 One package to handle your GPS needs and ELD requirements. 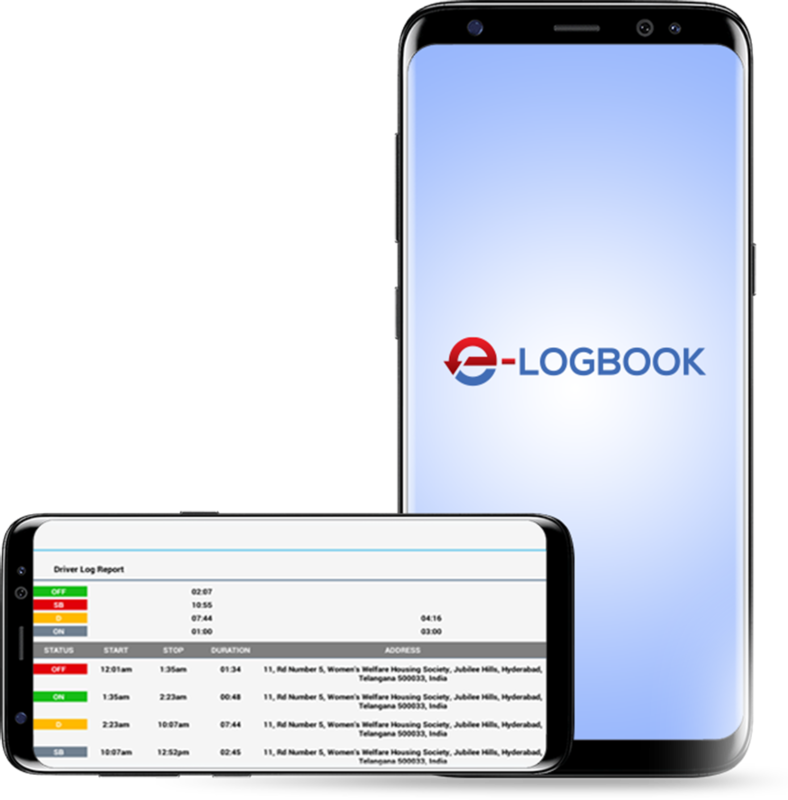 With e-Logbook, you'll have better roadside inspections, CSA score improvement, and protection from DOT audits and interventions. The system keeps control of the logs and produces summaries that can be reviewed by a company's safety team. a huge time and money savings for the trucking company. Small fleets and owner operators don't seem to be impressed with e-logs, due to the high cost of the system and the scrutiny of their every action. However, this method can also be a dispatcher's worst nightmare.Dispatchers have the unpleasant task of explaining to anxious customers why their anticipated delivery isn't on time. They also must have a good working knowledge of the electronic methodology, which makes their scheduling much more challenging than it already is. 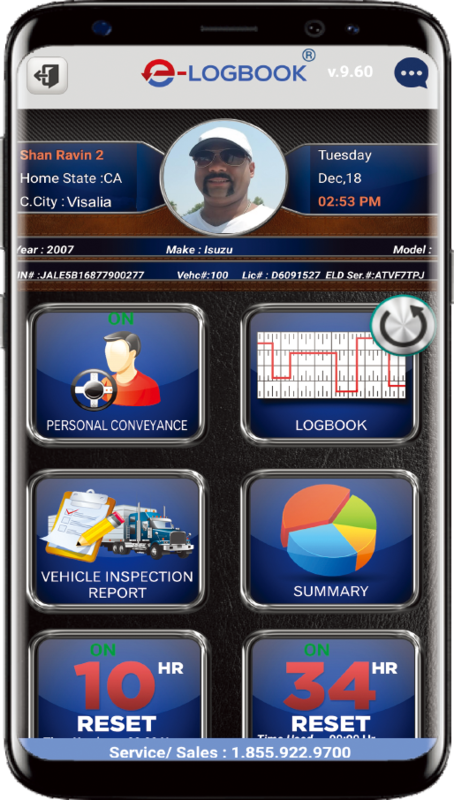 Easy to use driver app modeled after familiar paper logs, simplifying training for drivers. Saves time with a streamlined interface, drivers spend less time doing paperwork and more time driving avoid errors easy-to-use app prevents og errors that can jeopardize compliance set duty status with one-click. Automatic updates when driving starts or stops. Client testimonials about their experiences working with Trucksoft Concepts. 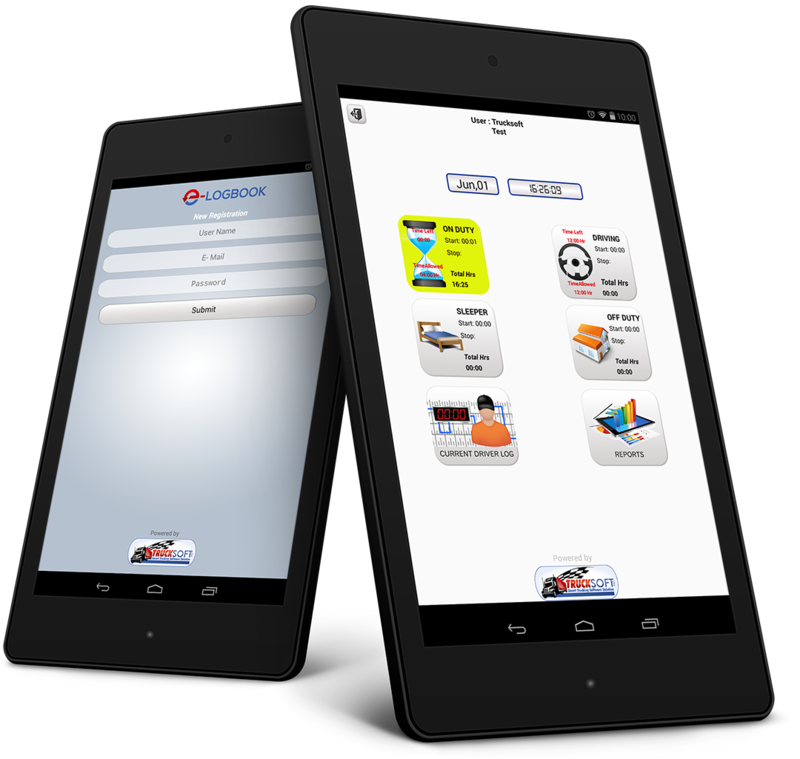 User-friendly app, easy to use, simple navigation. It provides perfect assistance for any trucker on a daily basis! 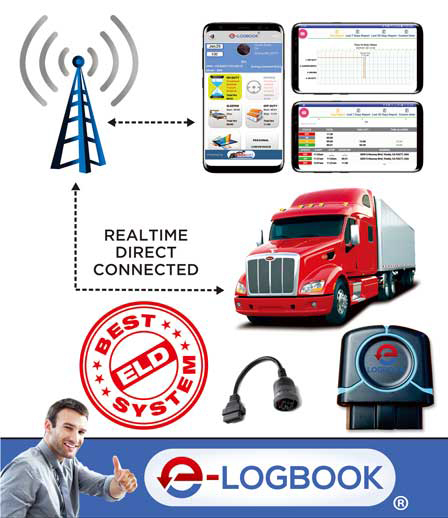 I had a great experience with e-LOGBOOK. I started using ELD compliance and experienced the joy of easy map-reading! 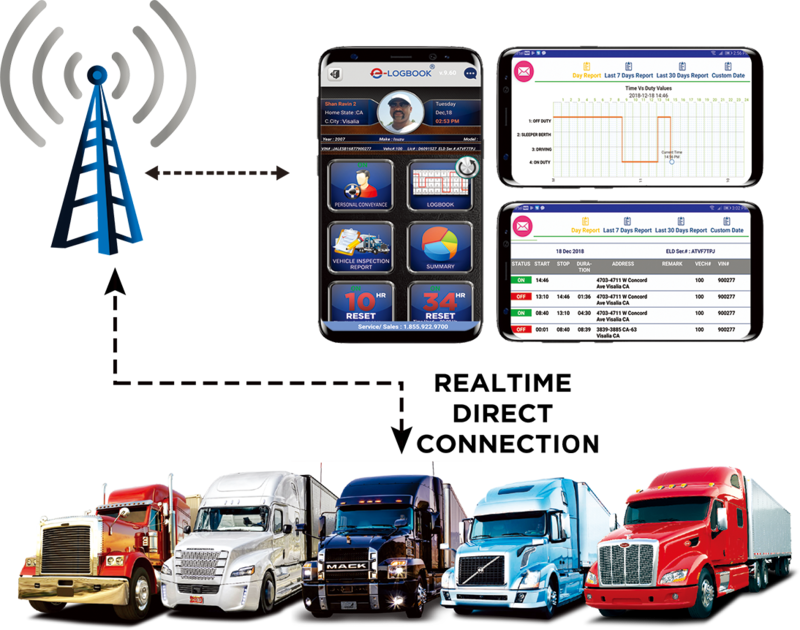 GPS tracking function enables locating the vehicles thus keeping an eye on the truck drivers and increased productivity. Also, their customer service is second to none in this industry because they do care about customers! Thanks a lot! Log data is stored in a unified system for easy access to a real time view of data by the carrier. Owners can easily and quickly intervene if necessary to locate specific log entries by performing a quick search; making the truckers job that much easier. To download a DEMO, click the button below.